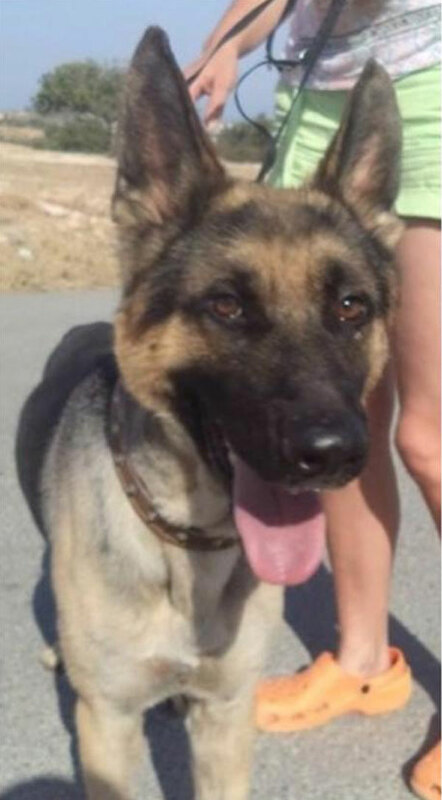 Alex is a 2 - 3 year old male who is not too big and very good with female dogs. 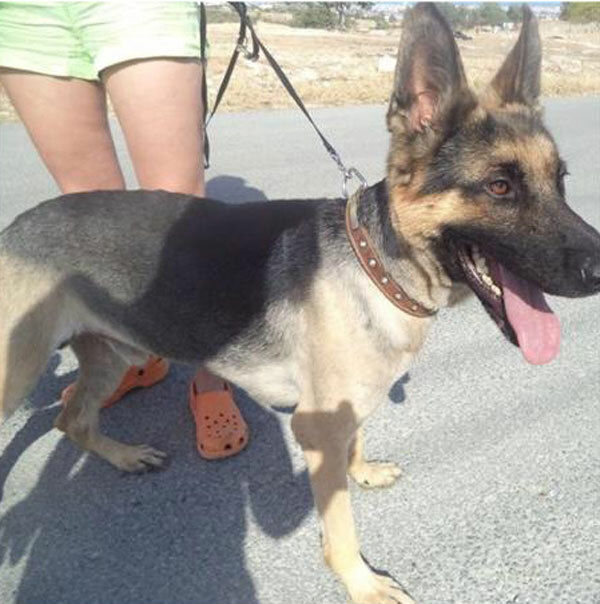 Alex is with a new German Shepherd rescue out in Cyprus where large breeds are generally not treated very well and often spend their lives on chains. 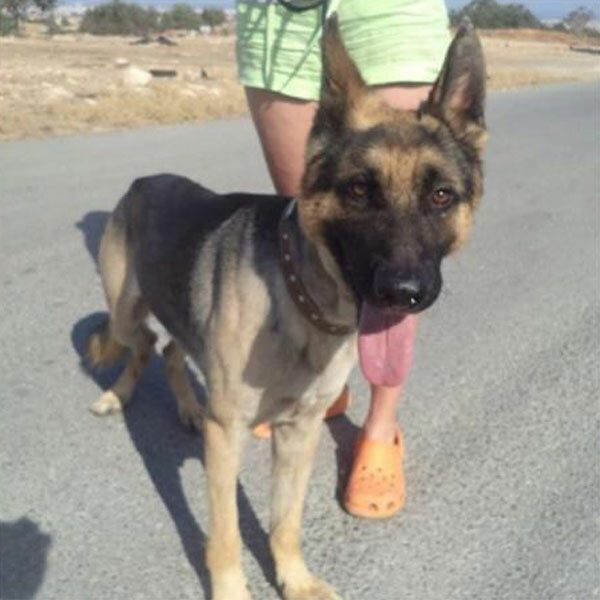 The rescue will raise the travel funds to bring Alex to the UK but there will be the normal adoption fee which will go back to their rescue so that they can help more dogs like him. Alex has only recently been taken out of the pound environment so he hasn't been male dog, kid or cat tested yet as the rescue need some time to see what his character is really like. Alex is very cautious with humans (suspecting plenty of abuse) but he does warm up after a while though. He's energetic and ideally, the new family will be providing an active lifestyle. He comes with an adoption package which means he will be neutered, microchipped and vaccinated. Dogs like Alex really have very little chance of a good life out in Cyprus. Can you offer this lovely boy a chance?